In 1956, now nearly sixty years ago, IBM introduced the first iteration of the piece of technology we know as the hard disk drive. The 305 RAMAC system came equipped with fifty 24-inch platters and had a total capacity of 5MB. Using only a single read/write assembly sporting two heads in order to access each platter, the 305 RAMAC had an access time of nearly one second. It was also about the size of two household refrigerators, side by side. 1961 saw the advent of air bearings, or read/write heads that fly on a cushion of air caused by the spinning of the platters. This technology is still in use today, though much refined. Bryant Computer Products also produced their 4000 series drives in 1961. Upping the ante to nearly 205MB, these drives were physically massive but afforded greater storage with access times of around 50-200 milliseconds. Just a year later, IBM launched the first removable hard drive called the IBM 1311. Each removable disk pack held six disks, weighed ten pounds, and had a capacity of about two million characters. In 1962, these disks only rotated at 1,500 revolutions-per-minute with one head per disk. The average contemporary hard drive rotates at around 7,200 rpm’s. They come in different speeds of course, but 7,200 is the most common. IBM introduced the first wound-coil ferrite read/write head. In 1967, both Hitachi and Toshiba entered the HDD industry. Memorex came onto the scene in 1968 with their Memorex 630, a hard drive compatible with IBM systems. This is very important because it’s the first time there was real competition within IBM’s relative dominance of the industry. In order to play the game, Memorex had to start by playing by IBM’s rules. General Digital Corporation was founded in 1970 in the sunny state of California. Renamed Western Digital in 1971, they are one of the top hard drive manufacturers in the world today and currently maintain a data recovery partnership with Gillware. IBM released the first ‘Winchester’ HDD in 1973. Winchester drives came standard with lubricated platters, low-mass heads, and all housed within a sealed assembly. The fundamentals of this design were standard until about 2011. The project lead originally named it after the Winchester 30-30 rifle because it was supposed to come with two 30MB spindles, though this was not the final design. In 1977, the first RAID assembly patent was filed. The patent described a system that we would today refer to as RAID 4. The first RAID system would not be physically assembled until the late 1980s. Seagate Technology was founded. 1979 also saw the release of IBM’s 3370 system, the first drive to use thin-film heads. Seagate released the ST-506, the first 5.25 inch HDD for use in microcomputers. IBM also released the first 1 Gigabyte capacity HDD in 1980, though it was about 550 pounds and cost $40,000. In 1981, Shugart Associates announced the SASI interface, or Shugart Associates Systems Interface. This would be the predecessor to SCSI. Fun fact: Alan Shugart is also responsible for the creation of Seagate Technologies. Western Digital announced the first single-chip Winchester hard drive controller. In 1983, Rodime launched the first 3.5 inch hard drive, complete with two platters and a capacity of 10MB. Control Data, Compaq, and Western Digital came together in 1985 to create the first 40-pin IDE interface. At the time, it stood for Intelligent Drive Electronics, though it is now referred to as Integrated Drive Electronics. Imprimis also released the first integrated hard drive controller in 1985. 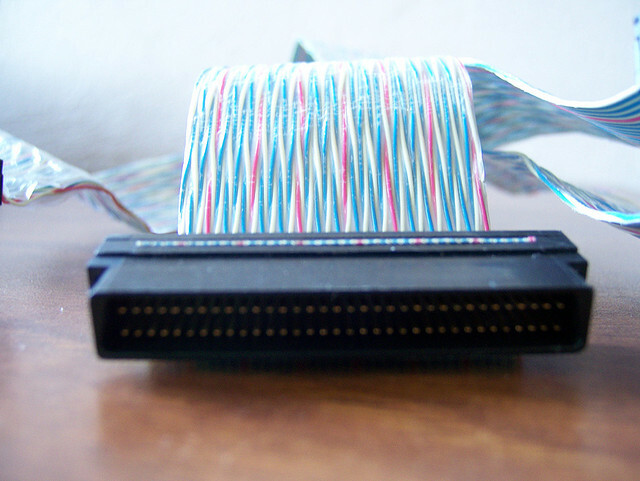 1986 saw the standardization of SCSI, or Small Computer System Interface. Many consumers are familiar with this interface through the use of 15,000 rpm hard drives. In 1988, Conner produced the first 1-inch high, 3.5-inch hard drive, a common form factor today. Western Digital also acquired Tandon Corporation in 1988, marking their entry into the IDE hard drive market. Western Digital officially launches their first 3.5-inch IDE drive. Maxtor also acquires MiniScribe, a bankrupt organization that allowed them to expand their low-end HDD production. Seagate produced the first shock-sensing hard drive. Due to the fragility of hard drives, this was a very useful invention. Seagate also brought the first 7200 rpm hard drive to market in 1992, their 2.1GB Barracuda. In 1994, Western Digital launched Enhanced IDE, allowing for greater than 528MB throughput. Seagate acquired Conner Peripherals in 1996. IBM also officially produced a billion bits per square inch on a hard drive platter. IBM produced their 16.8GB “Deskstar 16GP Titan, “ the first drive to use Giant Magnetoresistance (GMR) heads. Seagate also released the first hard drive using fluid bearings, a technology still in use today. 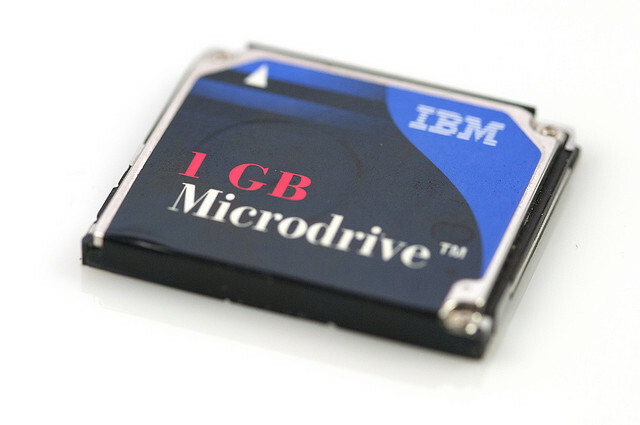 IBM created the Microdrive, a 1-inch 170MB or 340MB HDD that has long since been yielded obsolete by flash memory. Maxtor acquired Quantum, making them the largest hard drive manufacturer in the world. Seagate also launched the first 15,000 rpm hard drive. In just six short years, Maxtor would be completely bought out by Seagate. The Serial ATA, or SATA Interface was released in 2003. The original model allowed up to 1.5Gb/sec data transfer. The current model, SATA 3, allows for up to 6Gb/sec data transfer. IBM also sold their hard drive division to Hitachi in 2003, marking their exit from the HDD development industry. In 2005, the first 500GB HDD was unveiled by Hitachi GST. SATA 2 was also standardized, allowing for up to 3Gb/sec data transfer. In 2006, Seagate acquired Maxtor and produced the first 750GB HDD. In 2007, we see the first 1 TB hard drive, once again by Hitachi GST. This is when storage capacities really start to take off. First 1.5TB hard drive, Seagate once again taking the lead. 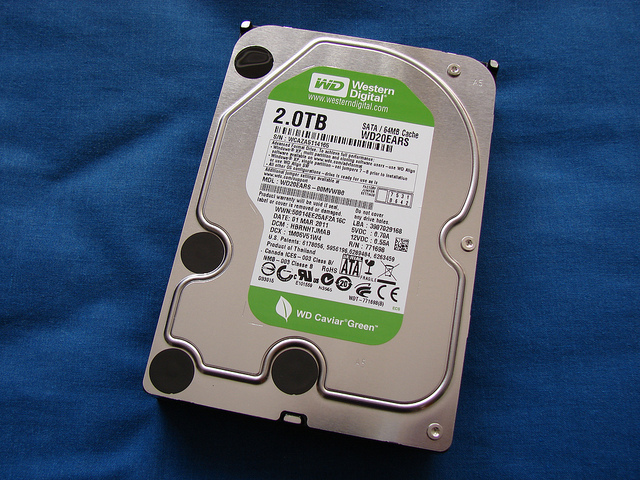 First 2TB hard drive, Western Digital. First 3TB hard drive, this time a collaboration between Seagate and Western Digital. 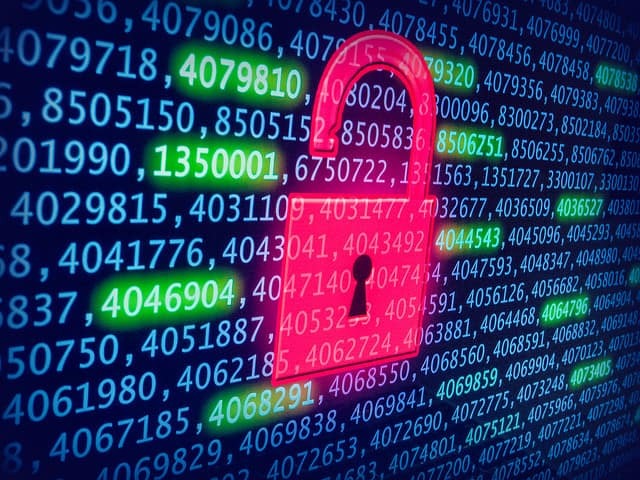 The advanced format was also developed, allowing for 4,096 bytes per block rather than the standard 512 bytes per block. 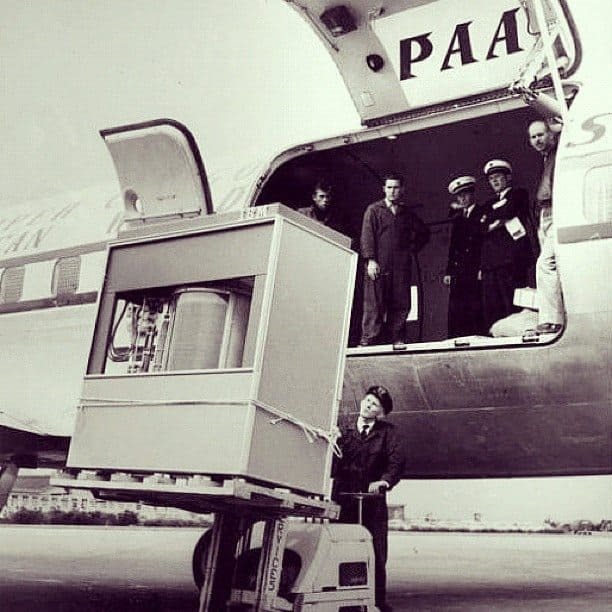 First 4TB hard drive by Seagate. Flooding in Thailand also caused many hard drive manufacturing plants to close, causing HDD prices to double globally. This price increase also caused many consumers to purchase solid-state drives (SSDs) in lieu of HDDs. After being acquired by Western Digital, HGST announced the first helium-filled HDDs, causing running temps to be much cooler and an increase from five to seven platters in a 3.5-inch form factor. TDK also managed to fit 2TB on a single platter. Finally in 2012, due to a decision by the U.S. Federal Trade Commission requiring Western Digital and HGST to give assets and intellectual property to Toshiba, Toshiba re-entered the 3.5-inch HDD market. 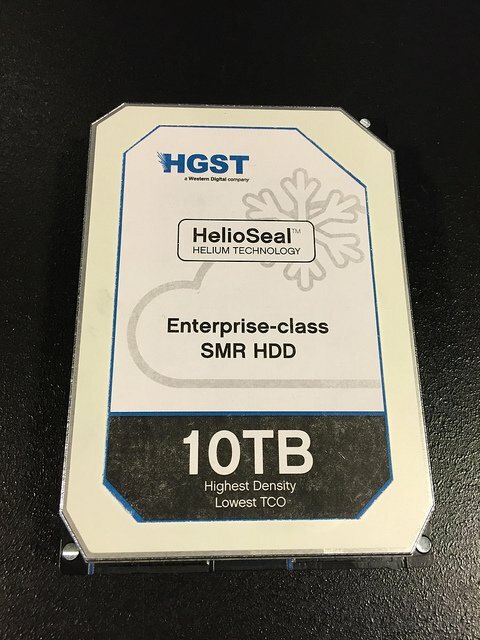 Seagate announced 5TB HDDs with overlapping data technology while HGST announced a 6TB helium drive for enterprise applications. Seagate released the first 6TB and 8TB non-helium drives, which are more cost-effective than their counterparts. HGST (now a WD subsidiary) also began work on a 10TB helium HDD. This year, HGST officially shipped the world’s first 10TB HDD. In recent history, every year has yielded some improvement to modern hard drives. Whether that be a new interface, greater storage capacity, or a completely innovative new technology, it is exciting to imagine what we will see next year. If I have left out anything important, please leave a comment below describing the event and when it occurred. Also, don’t be afraid to check out our main website here. Thank you!